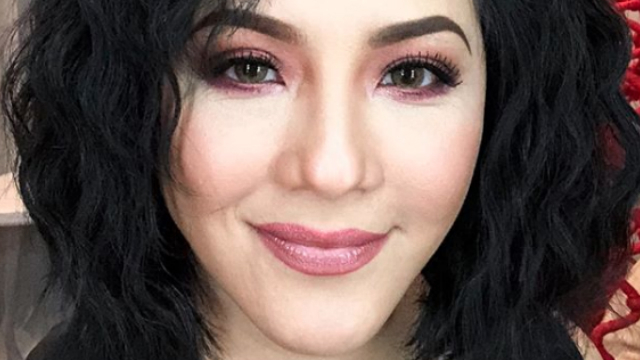 In case you missed it, Vice Ganda had a very interesting inverview with First Love stars Bea Alonzo and Aga Muhlach during the weekend's Gandang Gabi Vice episode, wherin the two had to ask questions to fellow celebrities whose photos were flashed onscreen. First up was a snapshot of Zanjoe Marudo. Aga wanted to know if he's been able to move on from Bea. Bea then asked, "Masaya ka ba ngayon?" Bea explained that although they broke up in 2016, she's still friends with "Z" and his happiness is important to her. Next was a photo of Miss Universe 1993 Dayanara Torres! Aga and the former beauty queen dated in the '90s and even starred in a film called Basta't Kasama Kita. Vice joked that he actually sees her doing zumba at the city hall. Bea wanted to know if Dayanara still thinks about Aga, to which Aga said, "Wala na akong matanong sa kanya kasi parang masayang-masaya naman siya ngayon." He eventually asked who her current boyfriend is. Last to be shown was Gerald Anderson's photo. Aga went first: "Aabot ba sa punto na pakakasalan mo si Bea?" 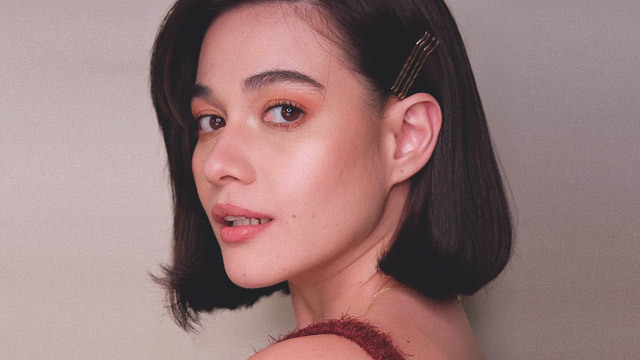 Bea shared that she's not yet ready to get married at the moment, because there are a lot of things she has to do first, things that need fixing. Bea and Aga are starring in the Paul Soriano-directed film First Love, which tells the story of a woman (Bea) who finds herself rushing into a new relationship after finding out that she could die at any moment due to a heart condition.